Retail business is highly profitable. There is an ever increasing demand for retail items from consumers. But there is a tough competition from new as well as established retail store in the retail market. So, if you are planning to launch your retail store, know that it will run successfully depending on your marketing ability. According to thebalance.com, total U.S retail sales increased by 4.5% during the period between 1993 to 2015. Retail sales reached above $22 trillion in 2014 worldwide. Approximately 20% of all retail sales in the U.S come from the Christmas holiday shopping. Other major occasions when retail shopping peaks include Super Saturday and Cyber Monday. Many retailers earn a larger portion of their annual revenue during these special days. Retail industry has evolved over the years. The industry once predominantly consisted of brick and mortar stores. Now, online retail stores are common after people started shopping online. E-commerce websites are the examples of online retailers. Brick and mortar retail stores operate from a particular location. But non-store retailers operate online. These stores come in different forms such as e-commerce, mobile-only retailing m-commerce, infomercials, direct response television advertising, catalogue sales, vending machines, in-home demonstrations, and multi-level marketing. So, you may be thinking of starting a physical retail store from a physical location or a virtual store, or maybe some other form of doing this business. But before you set out, keep certain basics in mind. What exactly you want to achieve from operating your retail store, besides earning the profit. What is your mission? Earning some profit is just a byproduct of your business activities. But your mission is about something that satisfies you to the core of your heart. For example, your simple aim could be to serve customers in your own unique way. Find out what your competitors have to say about their aims. Try to write your mission statement in short on a piece of paper. Keep that mission in mind when operating your business. Look at the following mission statement from a global company PUMA and you have an idea of how your statement should look like. After starting your retail store, build its identity in your niche market. To do this, make sure that first you have a unique and memorable logo for your store. Your retail store logo design must look like an attractive art piece that draws people’s attention. The logo design should be such that it lingers in the viewer’s memories for long. You can take help of crowdsourcing sites like Designhill to create your logo in a professional way. This leading crowdsourcing marketplace is home to hundreds of logo designers. They will create unique logos for your retail store as per your design brief. In one to two weeks, you will have a logo worthy of representing your retail store at a low price. 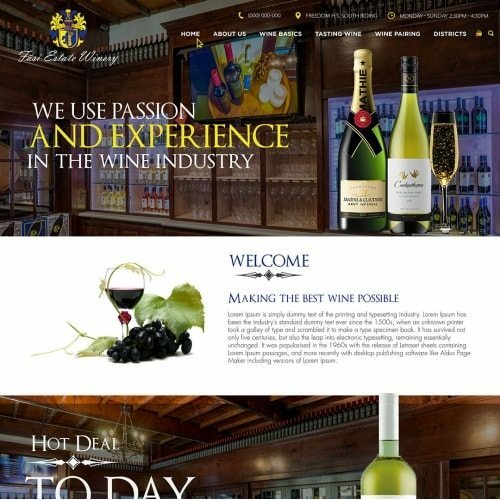 Besides logo, you will be creating many visual identities of your store such as an attractive retail packaging design. Your store location should be such that it attracts a lot of traffic all the time. Have a feel of such location personally and observe how people react to the surrounding. A place where people like to hang out is ideal for retail stores. So, take your time by comparing many such available rental properties for your store in your town before settling for the one suitable to doing business. Your customers will take many months before building their confidence in your retail business. Normally, a retail business takes much time before it finally gains a foothold. So, even after making an initial investment in starting your retail shop, you are unlikely to earn good amount of money right away. Whereas, you will need money for daily personal and business expenses. So, keep a tab on your finances. Maintain a good cash flow and spend money in a restricted way only on essential things. As your marketing budget is short, try some low-cost tactics to draw consumers’ attention to your physical store or online store. One of the cost-effective marketing ways is to create flyers and distribute to everyone. Flyers are one sheet thin advertisement materials. 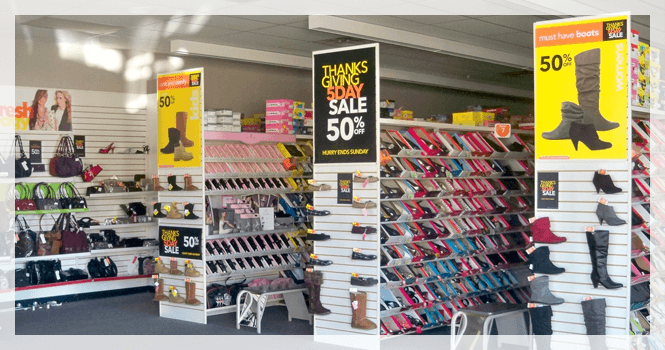 Just print a big photo of your retail store, highlight its salient features, and provide your contact details in your flyers and distribute to people passing by. This is your low-cost tactic to save money on marketing in the initial phase of your retail business. Either you run a physical retail shop or an online store through Internet, your customers should find shopping an enjoyable experience. This is essential to win customers’ loyalty to your retail business. When they come visiting your retail shop, welcome them with a warm smile and attend them. Ask if they are searching for something special and how you can help them. There are plenty of ways you can win hearts and minds of consumers when they are in your store. Similarly, if you are running a virtual store, the user experience you provide to visitors matters a lot for your business growth. So, your online retail store website design and its layout must have useful shopping features such as shopping cart and payment. Your store website should be easily loadable and visitors should easily navigate information from one page to the other. For example, if due to faulty design, your store website takes time to load, its visitors will click away to another site. Value of your retail store signage is much more than being just a sign of your store’s location and direction. 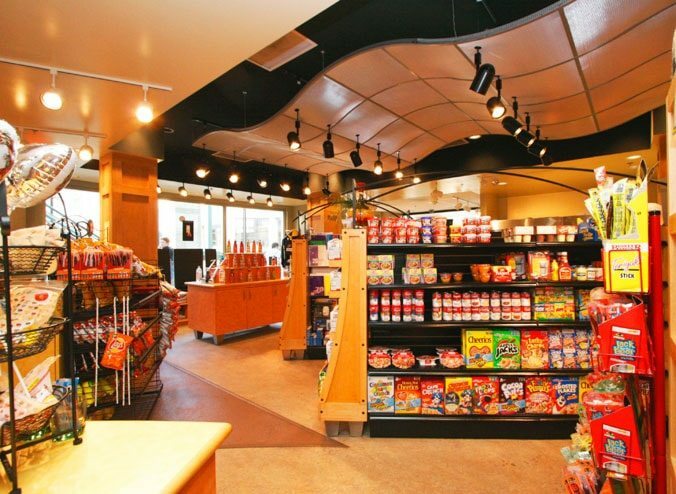 You will also be incorporating signages inside of your store to direct customers towards a certain section of products. But if your signage designs are remarkable and trendy, they will make a memorable impression on your customers. When they see a professionally designed trendy signage, they have confidence in your business. So, create attractive and unique signages for both inside and outside environment of your retail store. If you think that just by stuffing your store with a lot of products and keeping the doors wide open will automatically bring in customers, then you are wrong. Remember that success of a retail business is in its steady growth. So, you need to put extra efforts for generating more brand awareness in public about your new store. One of the best ways is to approach your communities personally. That will help in spreading a quick word of mouth even before opening your store. A surefire tactic to fast increase brand awareness is to use social media. Your potential customers have social media accounts on popular platforms like Facebook and Twitter. To make them notice your retail business, create your own social media pages on all the channels including YouTube. Post images, videos and text content daily on the pages to drive attention of consumers to your store. Engage them with your business by posting some interactive content. Another thing to know before starting your retail store is related to enticing and rewarding your customers. Plan in advance how you are going to execute this marketing plan. Remember that by luring and rewarding customers, you can build a solid base of loyal clientele. 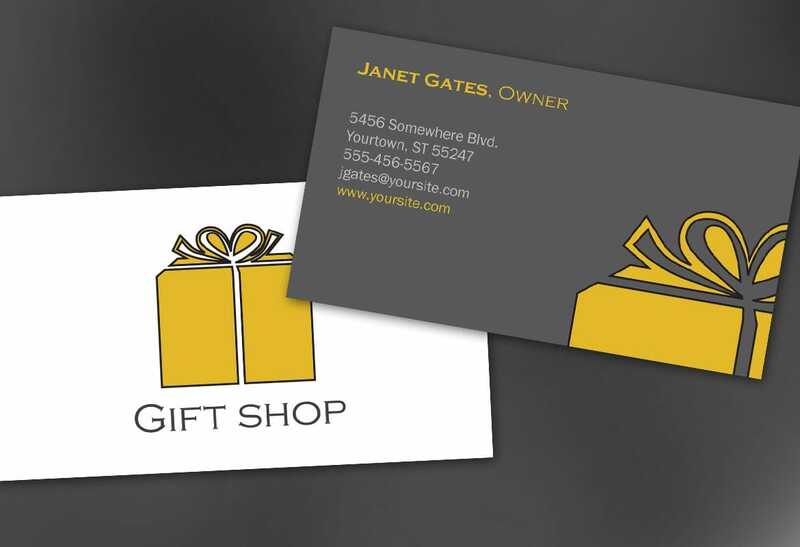 One of the proven tactics for rewarding them for visiting your retail shop more often is to send them some gifts. For example, give them some computer accessories or merchandise such as drinkware, key chains, etc. which is of daily use. Do make sure to print your retail store logo on each gift item. The logo will remind them of your business every time they use the gifts. You can buy such promotional items at low wholesale rates. Give these items whenever you like or on birthdays of your consumers or on any other occasion such as Valentine’s day and Christmas. Reach of newspapers even local ones is widespread. Many of your target customers subscribe to a popular newspaper and magazines. These publications are excellent platforms for advertising your small retail store and business. The ad rates are affordable. You can thus easily reach out to your consumers in your locality through your ads. 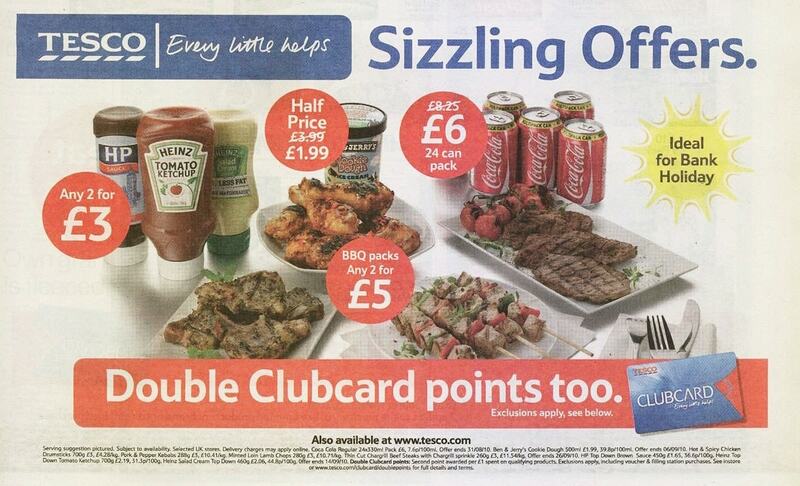 However, turn your newspaper ads design into a tool to drive customers to your retail store. 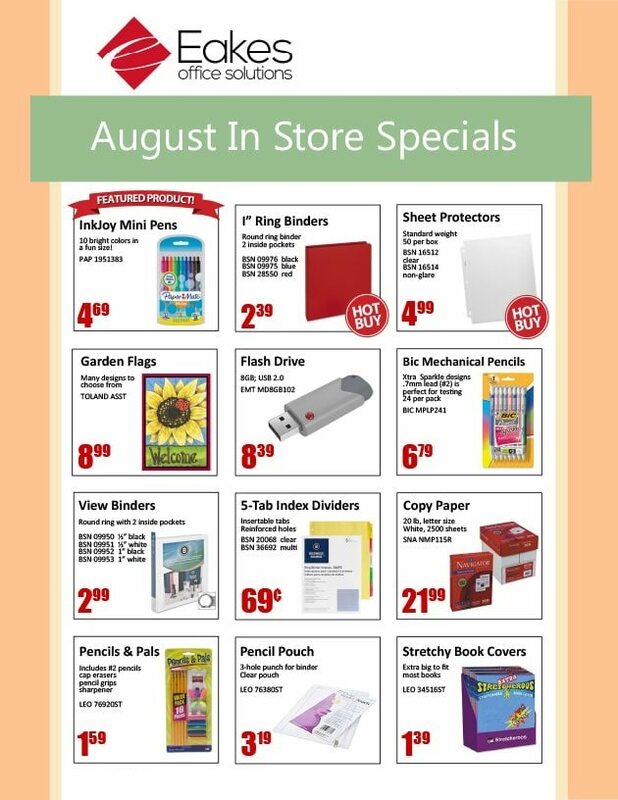 Think of creating attractive ads for your store. Put these ads in magazines and newspapers regularly for an effective business promotion campaign. Think of organizing some events in your retail store even at a small scale. This ensures people participation and it engages them with your store and business. When they take part in such events they have they develop a personal feeling towards the store, meaning that they would like to come back for repeat purchasing more often. When you meet people during such events, do not forget to give your business card that has your phone number, website address etc. Many customers prefer buying online if you run a home delivery service. 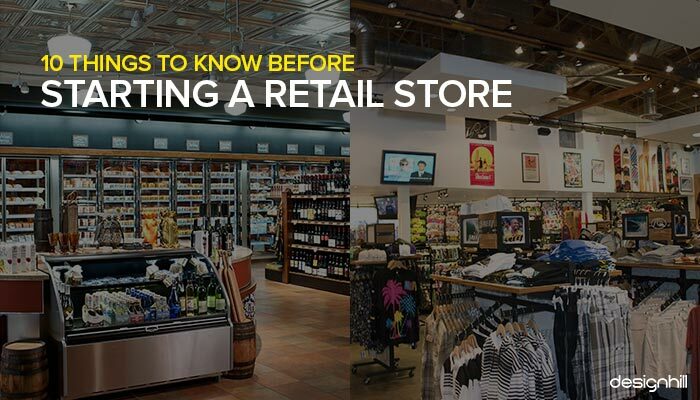 So, these are our proven tips that you must consider and keep in mind when starting your retail store. Focus on every step you take and complete it to your satisfaction and then move forward to the next one. Your marketing plan must be in accordance of your promotional needs and budget. Your visuals such as logos, business cards, and website contribute a lot in promoting your business.